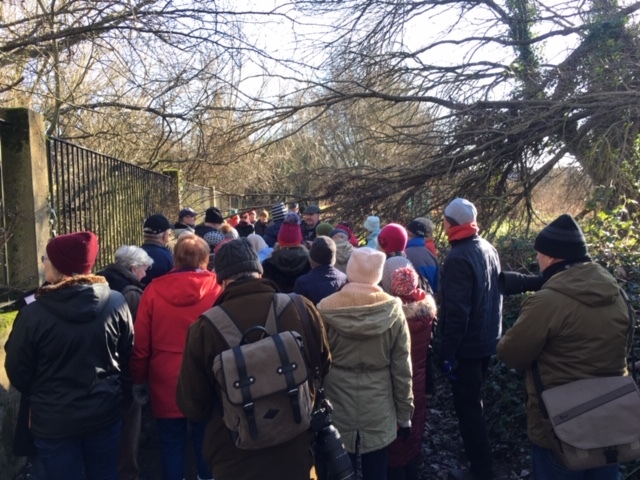 Newpark Marsh hosted the world wet lands day visit on 2 February. 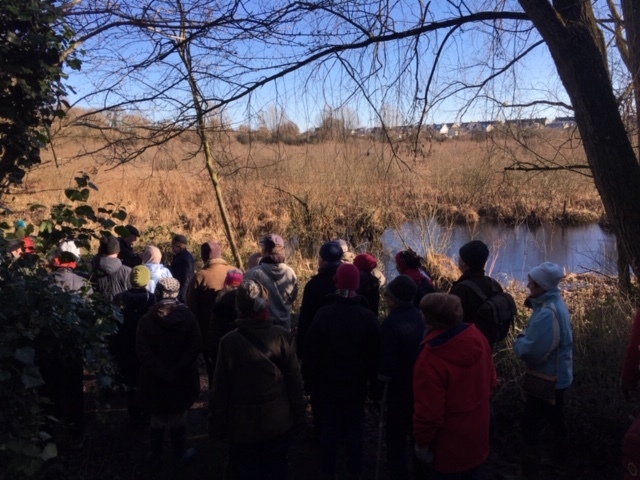 Located close to the centre of Kilkenny city Newpark is a wonderful Marsh environment with a large amount of wildlife.On the visit organised by Birdwatch Ireland Kilkenny Branch, with support from the Heritage Office of Kilkenny County Council. A great lmorning was enjoyed. It was quite cold and ice was in place across much of the wetland. 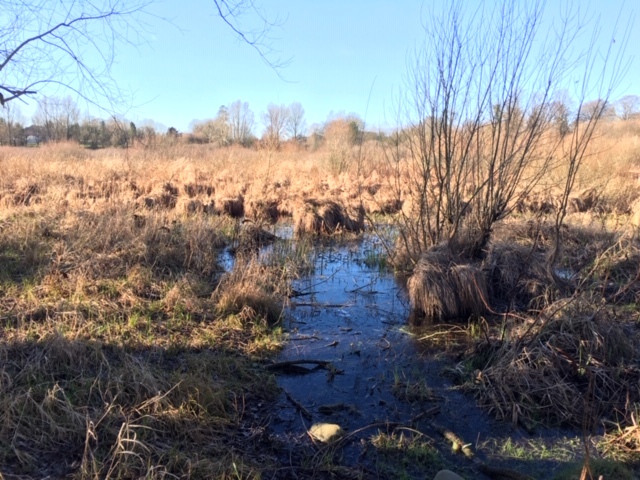 KKB has been working many years with local stakeholders and Kilkenny county council to maintain Newpark Marsh. 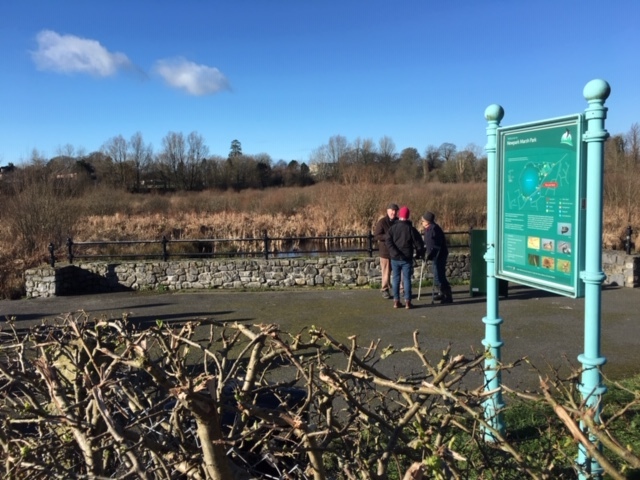 .Newpark Marsh was awarded the top award in the ESB/CVI Community Environmental awards 2001 and the Marsh was also a national winner for Wildlife in the Tidy Towns Competition 2002. 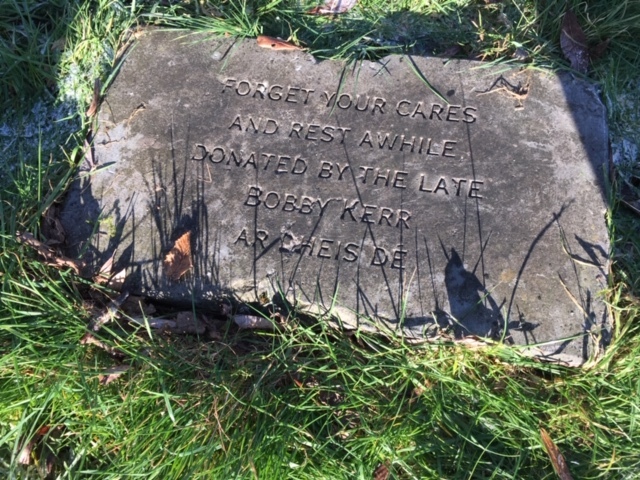 Since then there have been many improvements including additional signage, seating and a wonderful walk around the Marsh. 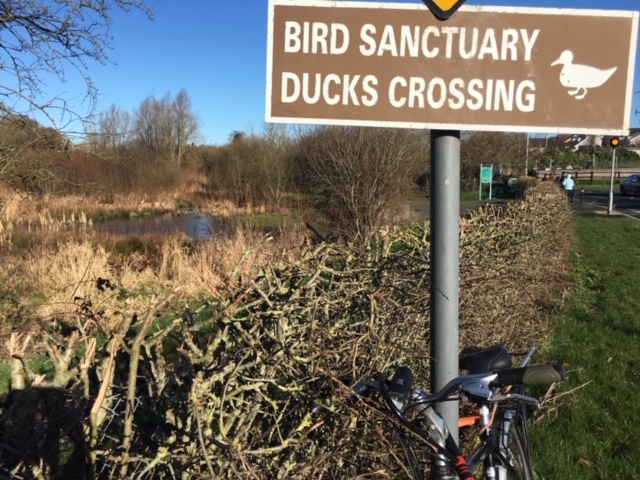 This entry was posted in Biodiversity, Kilkenny City, Landscape, News, Wildlife and tagged bird watch, birdwatch, ireland, new park, sunny, world wetland day by KKB. Bookmark the permalink.